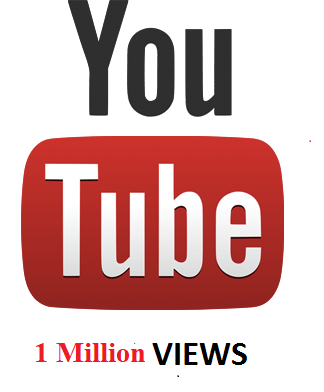 We will share your Youtube video on our own network which has millions of fans. All the people are real who will actually watch your video so we advise you to keep the quality of the video good. Enter the URL of website or blog if you have.